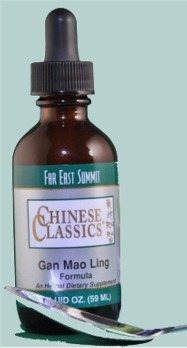 Gan Mao Ling – Ideal flu remedy for every household. $40 per bottle. The Herbal Vitality Patch – once applied, herbal ingredients penetrate to stimulate circulation and produce a local analgesic effect for pain relief 3 for $20.